It's that time of year again! Very excited to be participating in the End of Year Book Survey, created by Jamie, for the fifth time (if you are unaware of this year -- click this link right here -- because it is so much fun & I adore filling it out every year). As the year comes to a close, it's a good time to reflect back on all the books I've read. This survey is a great way to get organized and share my thoughts on all things read in 2014! Isla and the Happily Ever After by Stephanie Perkins -- as for contemporary YA, this book had me reading late into the night, dying to know how it all ends. The Devil You Know by Trish Doller -- very excited to read the finished product in 2015. Emily from Since You've Been Gone by Morgan Matson -- her strong character growth in this novel left a very permanent mark on my memory. 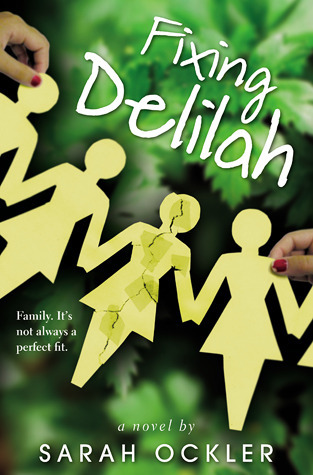 Fixing Delilah by Sarah Ockler -- her style of writing is a type of beauty that sneaks up on you, one that is hard to turn away from, only wanting more more more. 99 Days by Katie Cotugno -- this topic was hard to digest in general (cheating), but the way it was presented really had me thinking A LOT about the characters involved and their actions. I couldn't get this story out of my heads for days. 99 Days by Katie Cotugno -- even though I was furious with this book at times, it left SUCH a lasting impression on me, and THAT is the true power of literature. 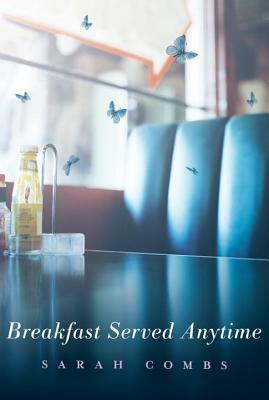 I participated in Tiffany Schmidt's BRIGHT BEFORE SUNRISE book launch by posting my "One Night" story. The responses I got touched me deeper than I expected. I even formed a life long pen pal through the experience (looking at you, Sarah Combs!). Read my "One Night" story that changed my life here. I have thoroughly enjoyed participating in the On the Same Page Secret Sister event since August. I signed up to receive a "secret sister" who I would send encouraging, thoughtful mementos to in the mail. I have enjoyed spreading the love to her world immensely! I have also LOVED receiving the generous gifts from my secret sister as well. The concept behind this wonderful event is so touching and so needed. Reaching my 4 year blogoversary was pretty spectacular! Read the post here. Sweet Summertimes Reads Roadtrip With Jen (From Canada!) -- I loved every guest post from this summer-long feature of mine, but this one in particular really stood out to me. 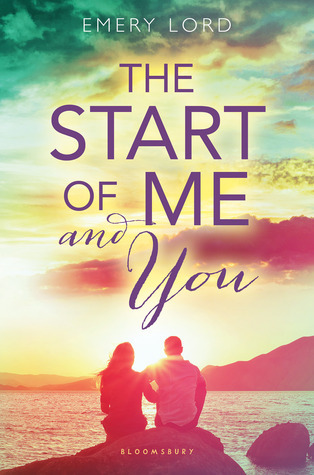 Everything about this blog post screams a summer YA novel & I just adored it! I found this blog post from Hannah at So Obsessed With on getting your goodreads shelves organized to be so helpful! Best discovery by far this year. I completed my goal of reading 50 books this year on goodreads, and have actually gone past it now. I've also branched out to reading more fantasy YA, that I hope to continue in 2015, too. I say this every year, but it still remains true... I hope to continue ENJOYING this. The purpose behind this blog is for me connect with other readers and discuss all things bookish. I always want to keep it fun and enjoyable, never losing sight of that. 6. A 2015 Release You’ve Already Read & Recommend To Everyone? Such a great list of books. I've added most of the ones I have not read to my ever growing tbr! I am really looking forward to Things We Know by Heart. Awww, you read Devil in Winter. I love that book! It has such a special place in my heart. Have you ever read Julia Quinn?? 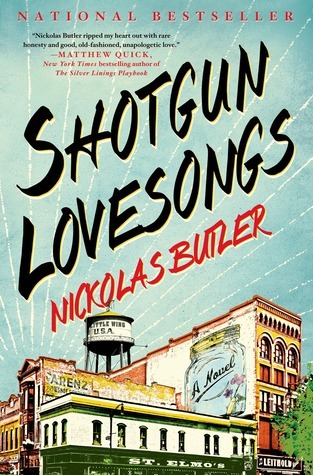 I'm so excited to see Shotgun Lovesongs on your survey - it was on my Best Debuts of 2014 and overall Best of 14 lists and I feel like it didn't get a ton of play around the blogs...so I'm always happy when I do see it mentioned! Aha! I agree! I loved 99 DAYS but I wanted to hit my head into a wall sometimes. I read Graceling a few years ago and I was blown away by how amazing the world building was in it. I wasn't expecting to enjoy it THAT much! Sorry for deleting the previous comment, it wasn't showing up the way I wanted. I know, such a perfectionist lol. Isla and the Happily Ever After was pretty fantastic. The ending was spectacular! I can't wait to see what Stephanie Perkins writes next. Thank you so much for including me/my blog, G! That means so much! And you'll be happy to know I got Fixing Delilah for Christmas - every time I look at it I think of you. :) Can't wait to read it!